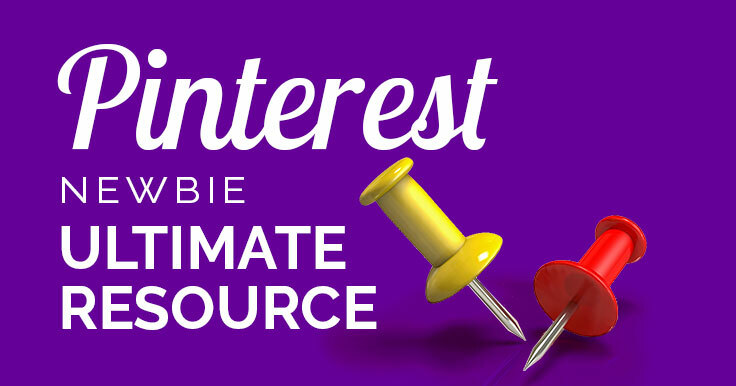 Harness the power of Pinterest marketing for your website, blog, or online store! 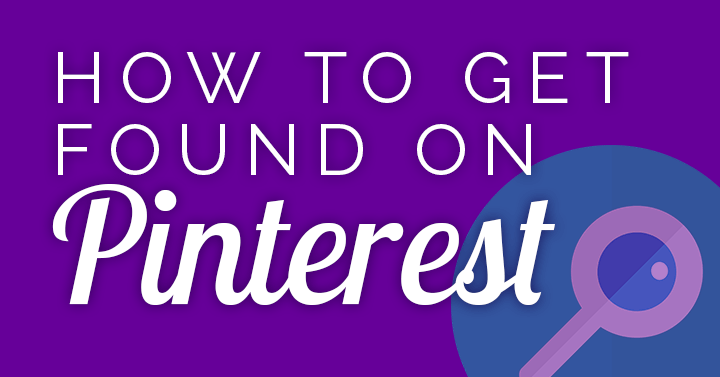 Learn how to use Pinterest to reach your ideal audience, then drive traffic and leads to your website. People on Pinterest are looking for advice and inspiration. 74% of people on Pinterest use the platform to plan their future and 93% say that Pinterest has influenced their purchase decisions. 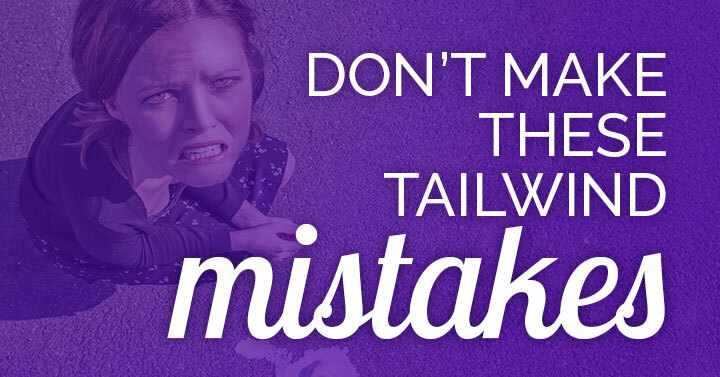 Make sure your target market finds you there! Want to set up your Pinterest business account for success? Why should I use it for my business? I’m sometimes so entrenched in my visual marketing pursuits that I don’t stop to think about what it’s like to be a complete beginner. 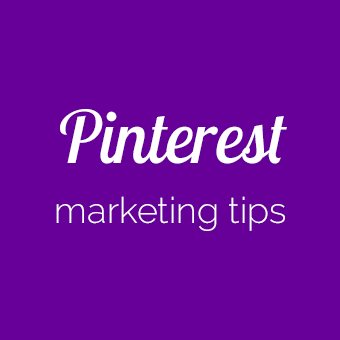 So this post and video will give you the Pinterest basics! No time to read now? Get the FREE e-course: ONE simple action step each day. 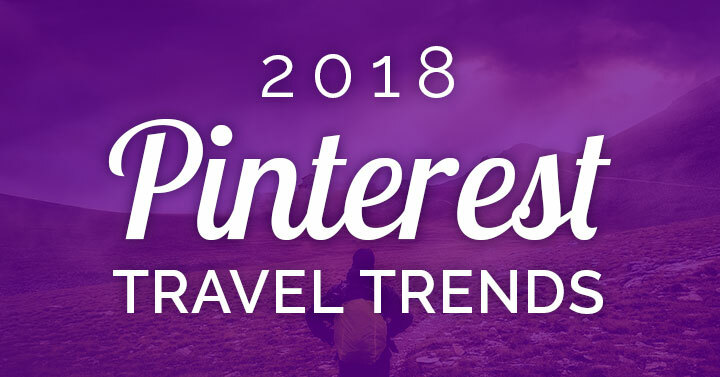 Wondering the Pinterest travel trends for 2018? Pinterest just revealed the results of their latest study! It’s summarized on this infographic, courtesy of the Pinterest blog. Pinners are looking for your travel ideas. If you’re a travel company or travel blogger, you’ll want to be there when people are deciding where to go next. Is your audience finding you there? 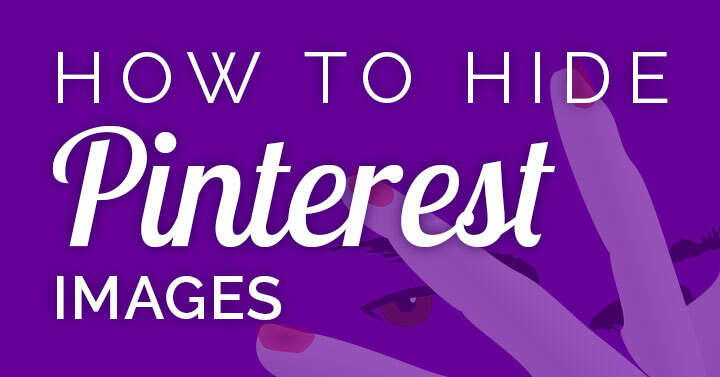 Wondering how to get found on Pinterest? Think like your audience thinks! There’s been a lot of hoohah about the new Pinterest “following feed” – a feed users can choose if they want to see content only from accounts they’ve followed. This is different from the Pinterest home page, which is known as the smart feed. That’s where Pinterest puts stuff they think you’ll like, whether you’re following the accounts or not. The smart feed is still the default for users who come to Pinterest to browse. But have you ever stopped to ask if Pinners are actually browsing for random content? I did, and it was an eye-opener.